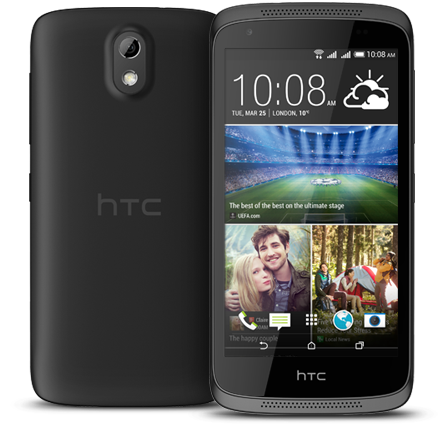 HTC has reportedly had issues moving the premium One M9 in the face of stiff competition from the likes of Samsung and LG, but maybe a more modest device could make some headway. 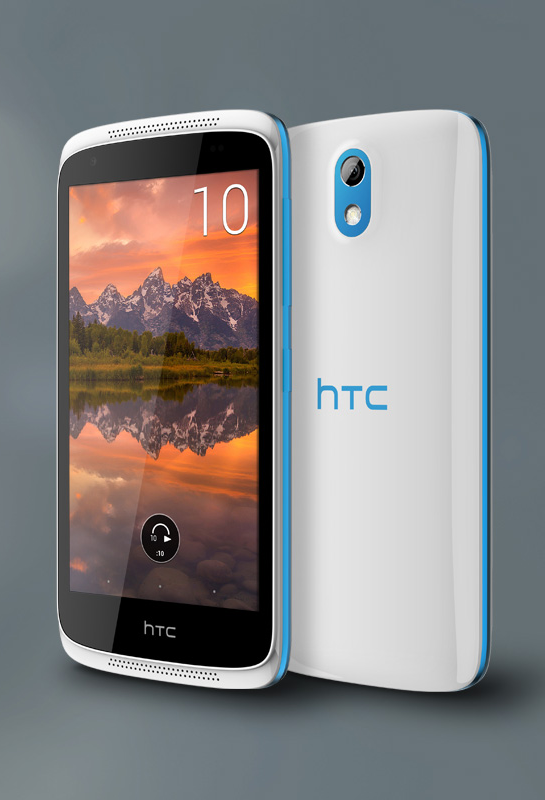 The Desire 526 and Desire 626 have been announced for the US, and they'll be available on various carriers in the coming weeks. The specs aren't great, but they ought to be cheap. Let's hit the specs first. The 626 and 526 will be the main device variants, but HTC also mentions a 520 and 626s. The 626s will be on T-Mobile and should be identical to the 626. 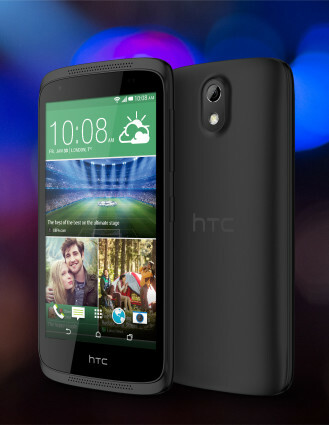 The 520 has a smaller screen than the 526 (4.5-inches), and I bet it'll be sold on low-cost pre-paid carriers. There's no product page for this one. The Snapdragon 210 is a step down from what most budget phones are running. For example, the Moto E runs a 410. Sense is a nice UI as far as Android skins go, so if it's optimized well the chip might not matter much. We just need to know pricing, and no carriers have announced that yet. 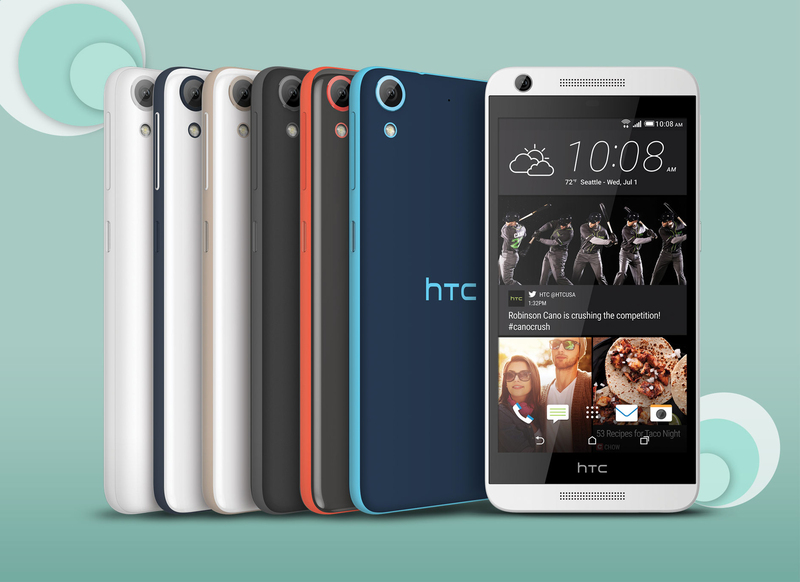 It looks like HTC won't sell these phones direct either.